Japanese 2 wheeler maker Honda, is looking to further strengthen its stand in the ever-growing scooter segment. Honda is in plans to launch at least 2 new scooters – Honda PCX 150cc and Honda Lead 125cc – in India. 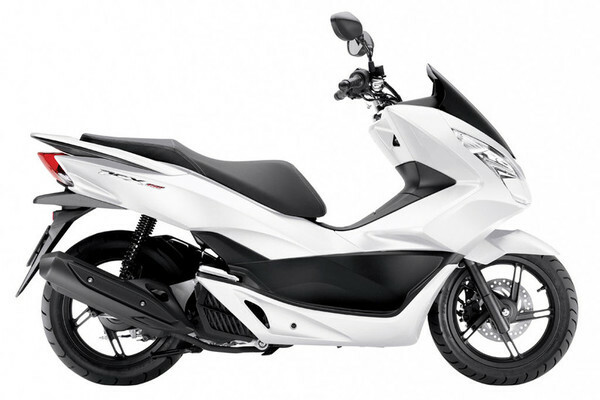 The bikes PCX 150cc, Lead 125cc are imported from abroad to India for testing purpose. Honda PCX was first announced at the Delhi Motor Show in 2014, with a smaller 125cc engine. Honda PCX 150 scooter looks very bulky when compared to other scooters which you see in India. The scooter weighs around 130kg, which is 10-20kg more in 110cc scooters market. PCX 150 is powered by a 153cc, 1 cylinder, 4 stroke, SOHC, liquid cooled, PGM-FI petrol engine that yields 13.4 bhp of power at 8,500 rpm and gives a maximum torque of 14 Newton meters at 5,000 rpm. An V-Matic automatic gearbox helps to transfer power to wheels. Honda Lead 125 is powered by a 125cc,1 cylinder, liquid-cooled engine that has a capacity to produce 11.33 bhp of power. The scooter is equipped with Honda’s ‘Smart Power‘ technology that reduces friction and improves fuel efficiency. Honda Lead 125cc also has idling start-stop system to increase the fuel efficiency. The Honda PCX 150 scooter has wide headlamps, wind deflector, conventional handlebar and long contoured seats. Analogue instrument cluster with tiny digital display, alloy wheels, pillion grab are present as well. 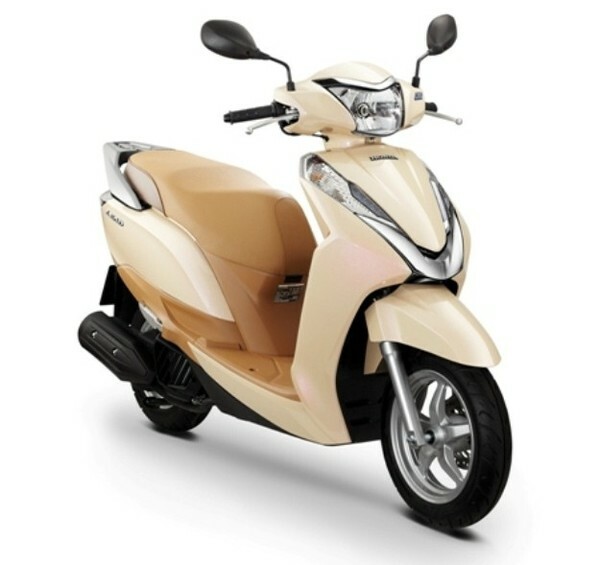 The Honda Lead 125cc has a thick V shaped chrome strip with built-in indicators. The under-seat storage capacity is 37-litres, which is more than enough to hold two helmets.